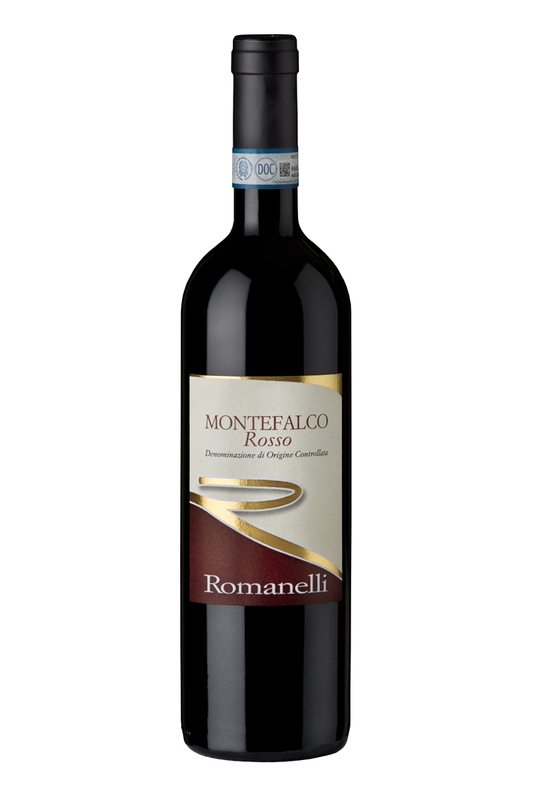 If Sagrantino represents the structure, energy and longevity of Montefalco, the Rosso is the one that tells the daily life of our work. It is a balanced and dynamic wine as fresh as it is capable of unsuspected depths. A wine, according to local tradition, is born from a blend of Sangiovese flanked by a small percentage of Sagrantino, Merlot and Cabernet Sauvignon, all grapes coming exclusively from our vineyards of Colle San Clemente. Left to mature for about a year in oak barrels of various sizes, it remains in the bottle for another 6 months before being marketed. 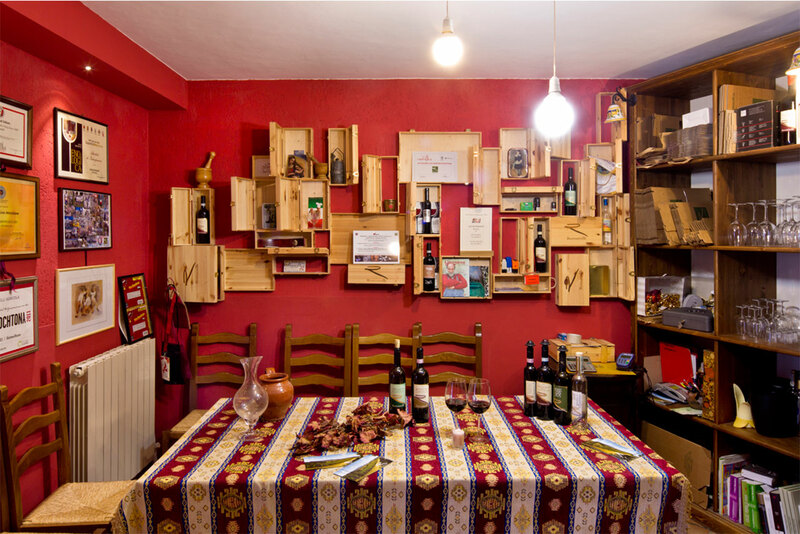 It goes well with appetizers of cured meats and cheeses, with rich pasta, and white meat or chicken. We recommend the service to a temperature of 16/17 ° C(60/62 ° F).